Held in the Education Building, the packed event was jointly sponsored by the Behavioral Health Centers of Excellence at UC Davis and UCLA. It featured keynote addresses by Robert K. Heinssen, director of the Division of Services and Intervention Research at the U.S. National Institute of Mental Health (NIMH); Toby Ewing, executive director of the California Mental Health Services Oversight & Accountability Commission; and former state Senate Pro Tempore Darrell Steinberg, director of policy and advocacy at the Behavioral Health Center of Excellence at UC Davis and founder of The Steinberg Institute. 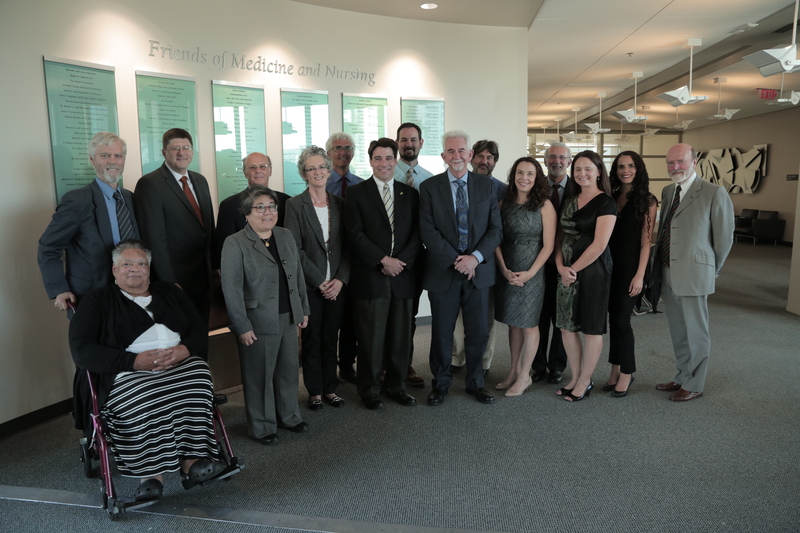 Cornerstones of innovative mental-health research, the Behavioral Health Centers of Excellence at UC Davis and UCLA each were launched in October 2014 with funding from the state’s Mental Health Services Act. 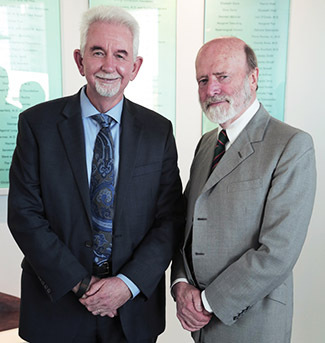 The centers seek to advance mental-health research and policy in California and the nation. The statewide symposium is their first collaborative effort. Psychosis is a mental-health disorder that emerges in adolescence or early adulthood. It affects approximately 3.2 million Americans today, distorting their thought processes with delusions and hallucinations and making attending school and working a challenge. "I’ve been working with many of these colleagues from across the country for more than a decade,” said Cameron S. Carter, director of the Behavioral Health Center of Excellence at UC Davis. “It was great to bring them together to share their latest research on early psychosis and programs that are evidence-based." Prevention and early-intervention research identifies the earliest signs of psychosis, as well as best practices in implementing services and supports in community-based settings. To date only a small number of California counties have specialized programs to address this population, despite evidence of improved outcomes and an international consensus on the value of this approach. “This convening really is a new effort, bringing together research experts, and policymakers, and county officials and looking at the intersections between new knowledge and new opportunities for serving people earlier in their illnesses, in ways that are most cost-effective,” said commission Executive Director Ewing. 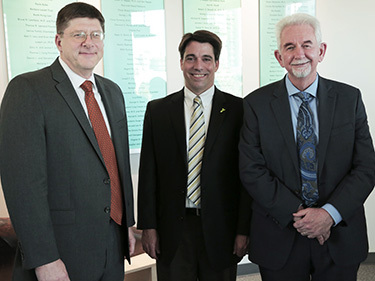 “We’re tapping the expertise of our research institutions. We’re tapping the expertise of other community partners. We’re looking at how this is going to work, and it’s going to take some time. This is about culture change. It’s about changing the way government thinks about service delivery, and changing the way that communities engage about improving opportunities for changing quality of care,” he said. NIMH Director Heinssen said that programs like the one developed by Carter, the Early Diagnosis and Preventive Treatment program (EDAPT), are the future of successful psychosis treatment. “We have seen that early-intervention is effective,” Heinssen said. “If we do the right things, and we do them at the right times, we have every reason to expect that outcomes will be far better. This is a really hopeful message for young people who are experiencing psychosis and their family members. “This gave us an idea that we could achieve a condition that’s bee n described as a learning health-care system within early psychosis, by linking [clinics with similar approaches] together in what we’re calling the “Early-Psychosis Intervention Network, or EPINET,” he said.